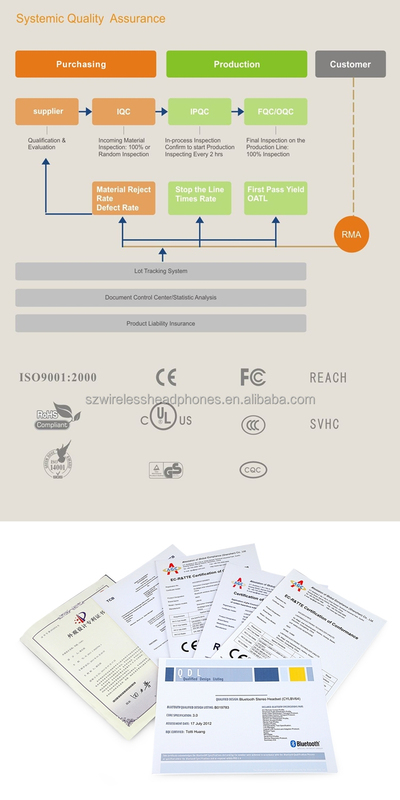 • Reliable 2.4G wireless connection up to 10 meters. 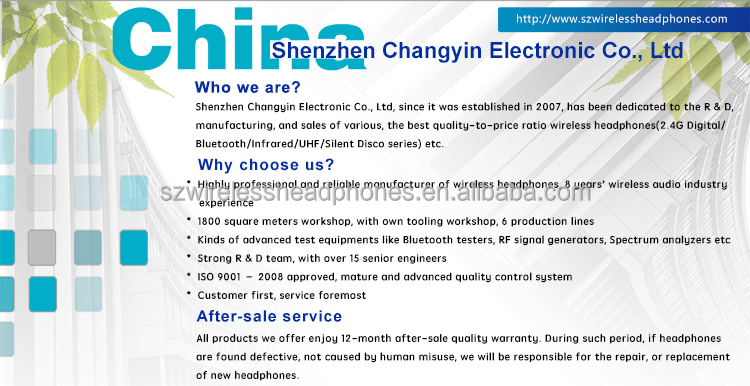 You are free to enjoy high-quality, stereo audio. 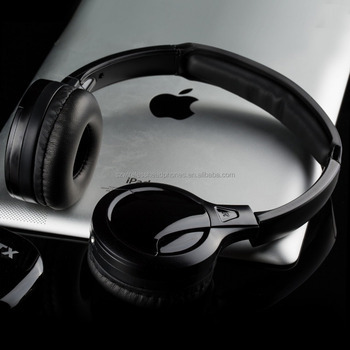 • 3.5mm jack and USB dual input mode let your headphone can fit almost all audio sources, like phones, mp3, or PC etc. • The hidden omni-directional microphone will automatically pick up your voice with remarkable clarity. 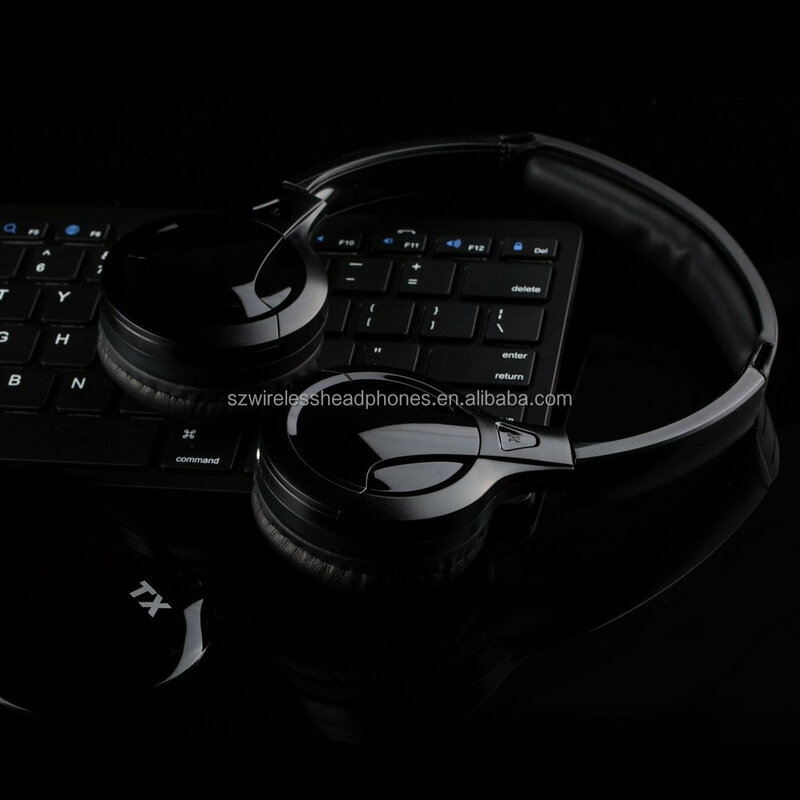 • The device also works in wired mode by connecting the 3.5mm to USB audio cable. Useful when you run out of power. An empty battery will never stop you now. • High-performance rechargeable lithium battery guarantees 6 hours of high quality music enjoyment, after only 2 hours charging.